The lovely people at Laura Ashley invited me to choose an item from their new range, and photograph it for an Instagram competition. 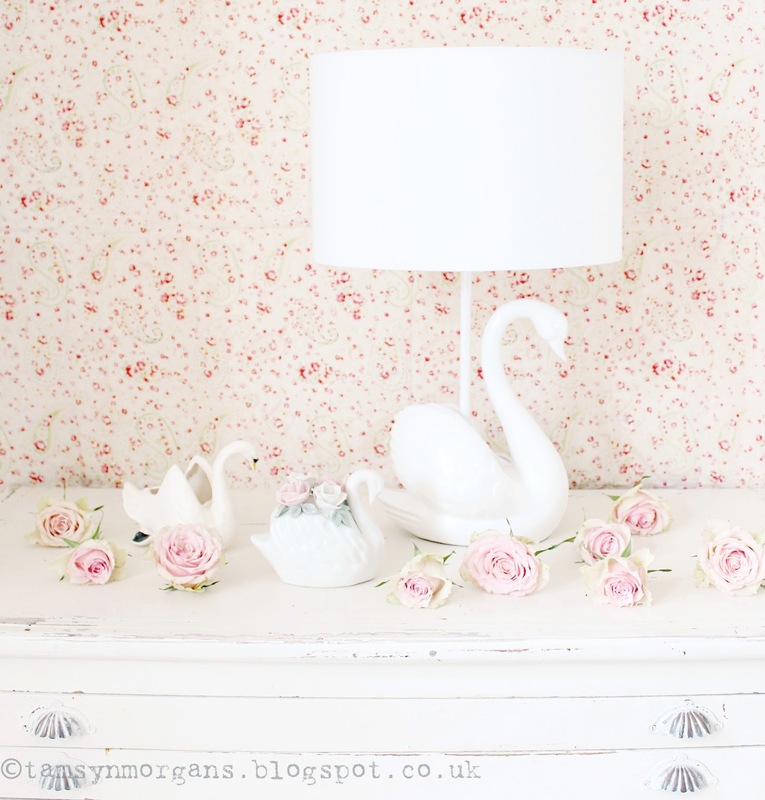 I chose this beautiful swan lamp, and I was so pleased with my snapshot that I thought I’d share some snaps over here on the blog too. 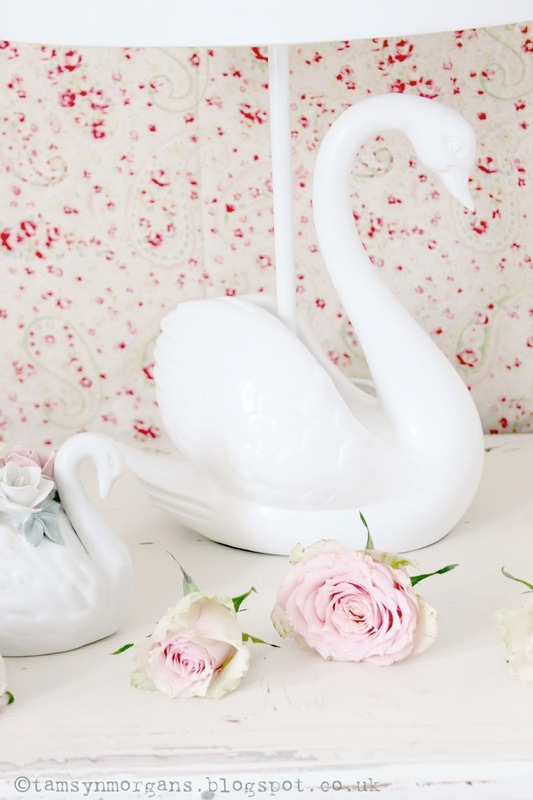 I have a bit of a thing for swans – there’s something so ethereal and magical about them. 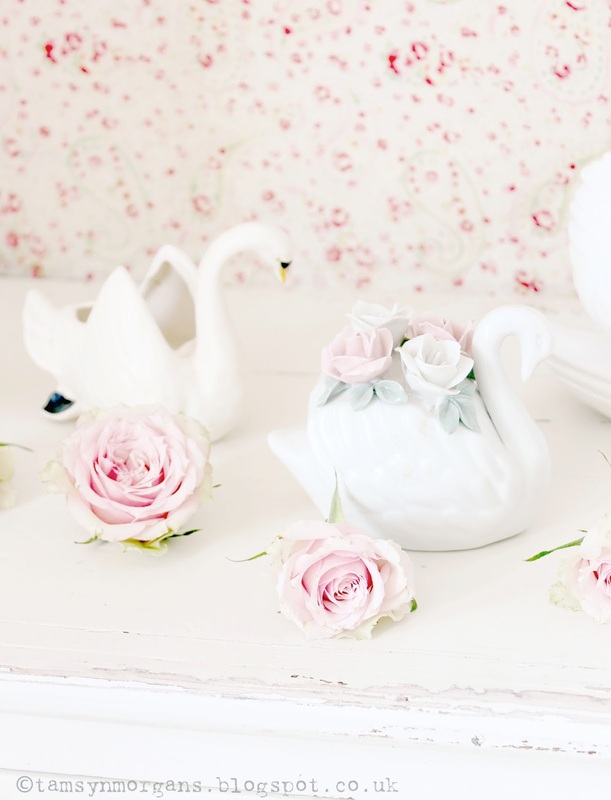 I’ve recently started picking up swan ornaments from car boot fairs, so now I have a little swan family! 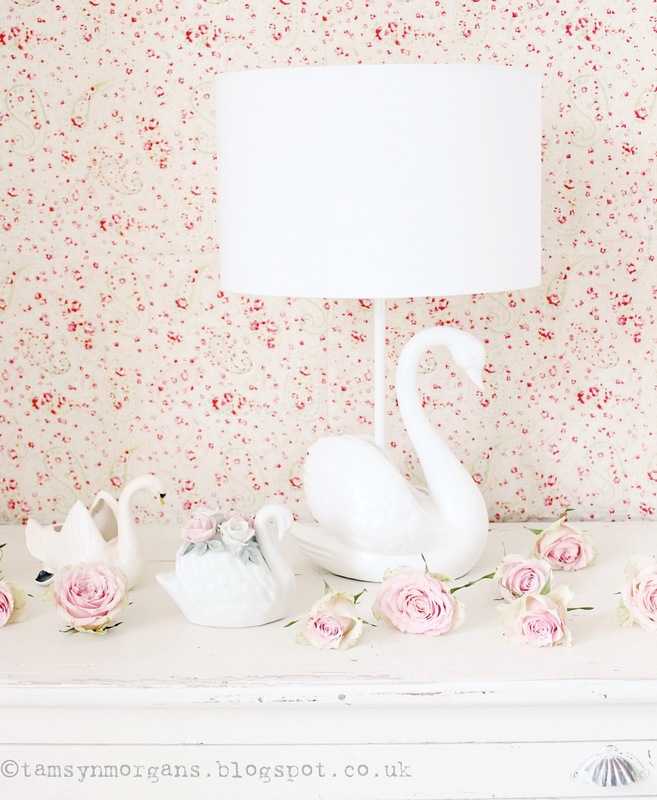 That lamp is perfect! I especially love how it is so simple yet unique. Sometimes unique things go way over the top, but this stays classy!